Paralympic athlete launches the UK’s only mass-participation sports series for people with disabilities. British Paralympian Sophia Warner has launched a mass-participation sporting event for people with disabilities. The Superhero Series aims to encourage those with disabilities to take part in sport along with their loved ones. The event, that will debut on 19 August 2017 at Dorney Lake, Windsor, will invite disabled and non-disabled people take part in a triathlon – either solo, or in a team. 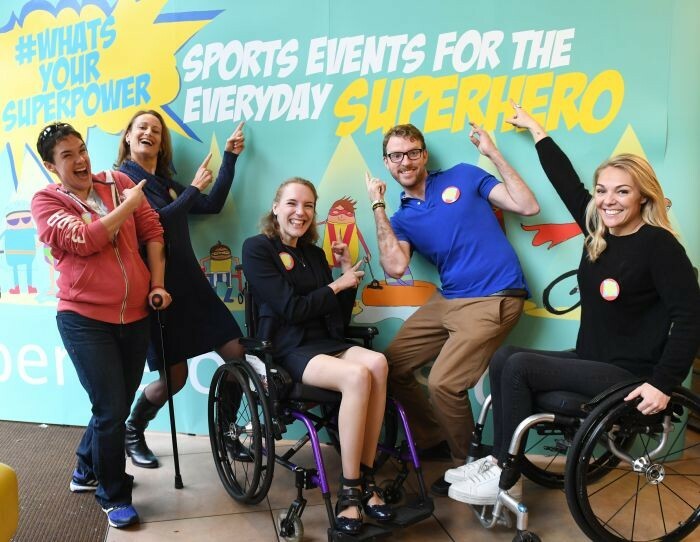 Following on from the inspiration of the fantastic Rio 2016 Paralympic Games and the 64 gold medals won by ParalympicsGB, the Superhero Series aims to increase disability sport participation at all levels by removing restrictive rules and regulations imposed by mass-participation events. 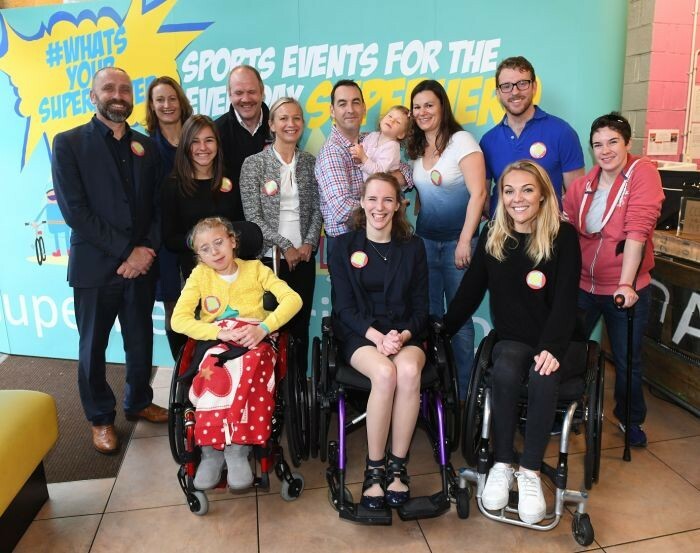 Sophie has also gathered celebrity sportsmen and women to join her in leading the event and is offering you the chance to compete in teams led by the likes of Sophie Christianson, JJ Chalmers, Sophie Morgan, Anne Dickins and Megan Giglia. Team Captains will be taking on one stage of the Celebrity Superhero Tri (150m swim, 3k bike, 1k push/run) and are calling out to the nation (disabled and non-disabled) to be a part of their relay team. One team captain who knows the vital role sport can play on psychical and mental health is JJ Chalmers. At only 23, JJ was serving with the Royal Marines in Afghanistan when he suffered life-changing injuries from a blast. He lost two fingers, suffered facial and leg injuries and his right elbow was badly damaged. Having undergone facial reconstruction and surgery on his left eye and both legs, JJ went on to compete at the 2012 Invictus Games. Since then he has gone on to become a regular fixture at sporting events, most recently providing commentary live from Rio during the Paralympic Games. We caught up with him to chat about his next challenge – leading the nation in the Superhero Series. Now before we get chatting about the Superhero Series, we have to ask you about the Paralympics. How did you enjoy presenting live at the Games? Geez, it seems like a lifetime ago, as in it seems like another life – it can’t be me, this guy sitting in his old dirty clothes right now, that got to do that! It was just amazing. Rio was incredible, we all know that. To get to be a little part of those games was just an honour. My biggest highlight had to be my mate Dave Henson winning a bronze medal in the 200m. It was a dream come true for both of us and being able to present on that and have him in the studio was just incredible. Out of a games full of moments that I loved for a million reasons, that has clearly got to be the one that wins it. Following the success of the Games, how important is it that a mass-participation event like the Superhero Series exists? The thing is, Paralympics is elite sport – it is if you want to become a full time professional athlete that’s where you go. But the biggest thing with this series is that it creates something that means that you don’t need to be a full time athlete, you just need to take part. It is for everyday sports people to do everyday sports. Why do you think it is so important that everyone get involved in sport? I think that regardless of who you are or your ability, having an active lifestyle is clearly going to be beneficial to you for the obvious reasons. We all know it is good to be healthy, it’s good to spend time outside. But we also know that there is so much more to sport than just the actual activity of doing it. Getting to be part of a team, getting to challenge yourself – it’s all just the perfect add. Sport show there are so many opportunities out there – it doesn’t just mean running round a track, it doesn’t have to mean being a presenter – it can be any number of things. Sport can be so many different things to so many different people. Has sport always been a big part of your life? I have never been particularly great at one sport but I would always give anything a try. I grew up playing every sport under the sun because I like being outside, I like kicking a ball around and I like running and being fit. And then I joined the Marines and fitness is utterly essential to you being able to do your job. Part of that fitness is the mundane stuff like going for a long run but it is very nice to break that up and be part of a team or try something new. That’s what I lost when I was first injured and I first became disabled. I lay in a bed and thought that it was gone and I would never do it again. I quickly realised I was completely wrong – with the right adaptations and the right sport you can do pretty much everything. And if you can’t one thing you can always do another – I can’t run anymore but I can ride the bike and the benefits are the same. How did you first get involved with Superheros? It was all Sophie Warner. She is an absolute legend and an absolute powerhouse. I know for a fact that Superheros will be a success, just because of her. I met Sophia through working on the Paralympics and she was looking for – dare I say, celebrity types– as team captains. She was scraping the barrell when she asked me! But now I am lucky enough to be a team captain along with some of the greatest athletes in the world. You are not going to pass up that opportunity! Do you know all the other team captains well? I’ve met a lot of them out in Rio initially. And at the Paralympics you are doing that weird thing where you see into their lives you feel like you know them but they don’t know you. You watch films about them and you commentate on their happiest moments so you feel like you know them really well! 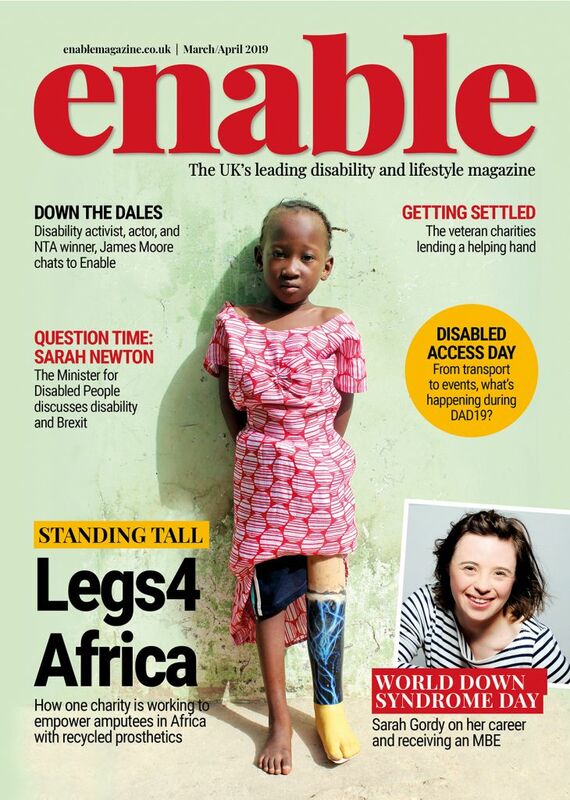 I met Sophie Christiansen in Rio, we had her in the studio, Kadeena Cox I met recently at the Paralympics at the Paralympics parade and I met Anne Dickins at the Superhero launch. Then I’ve then brought on board is Dave Henson – he is one of my best friends in the world and I look forward to hopefully beating him! Will the competition be fierce between all the captains? Clearly Dave is the one I want to beat. And of course Sophie Morgan, she is my TV wife so there is going to be all sorts of rivalry there! I know that me and Sophie would both love to beat a Paralympian. 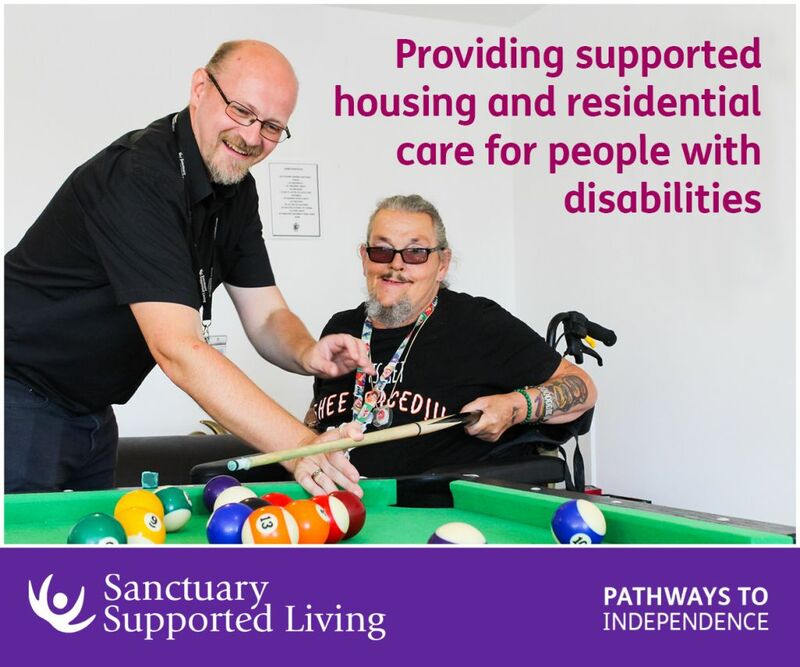 I think that people will be pushing themselves, particularly being up against Paralympics who are winners and do like to win but ultimately it is just going to be a wonderful, wonderful day out and I just can’t wait. Is winning the most important thing to you? No way, winning certainly isn’t going to be the thing at the top of my head – we’re there to enjoy ourselves and have a good time . Whoever is in my team is going to be absolutely top of my prioritise. Anybody and everybody can get involved, that’s the most exciting thing about it. I couldn’t give a monkeys how good you are, I just want everyone who wants to get involved and to come along. Signing up is the first step – and that is a big step for some people. But all you need to do is put one foot in front of the other, or swim away or peddle away. I just know I will be honoured to have whoever is going to be on my team. To enter the competition, simply head to www.superheroseries.co.uk and tell us in your own words why you should be picked for a Celebrity Superhero’s team and which stage of the triathlon you’d like to do. Alongside the Celebrity Superhero Tri, the debut event will hold three triathlon challenges over three distances. Participants don’t have to take on all three stages. To find out more about Superhero Series and to sign up visit www.superheroseries.co.uk. or follow for updates on twitter: @superherotri. Be the first to comment on "Paralympics stars to lead all inclusive sports teams"